Grab your tools and visit our U-Pick U-Pull It Yard today! We offer one of the largest inventories of import and domestic pull your own parts vehicles in SC with discount prices and many conveniences to assist with your parts search & dismantling process. Start your used auto parts search at Sunshine Auto Salvage today! Are you searching for local auto salvage yards in SC that offer self service or pull your own parts? At Sunshine Auto Salvage we offer over 35 acres and approximately 4,000 U-Pick U-Pull parts vehicles to choose your replacement parts! Our huge inventory of import/foreign and domestic cars, trucks, vans and SUVs features a wide variety of years, makes, models and is neatly organized so that you can easily find the vehicle and parts that you need. We purchase hundreds of new parts vehicles on average each month and that allows us to keep our inventory fresh. With such a huge selection of parts vehicles, the chances are great that we will have the used auto parts that you need in-stock and ready to be pulled. Visit Sunshine Auto Salvage today! 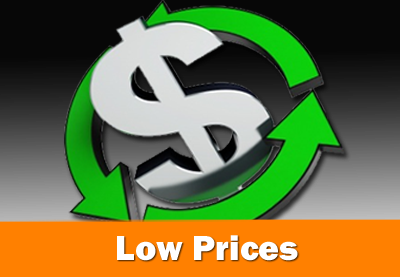 Want to save up to 80% over retail auto parts prices? 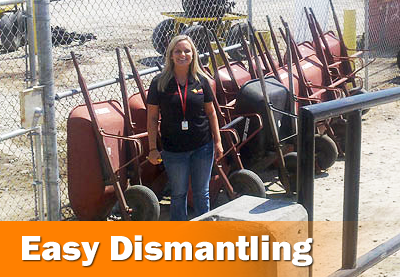 Do you enjoy dismantling or Pulling your own replacement auto parts? Buying used auto parts from Sunshine Auto Salvage's U-Pick U-Pull Parts Yard is your best choice in South Carolina! At Sunshine Auto Salvage, we publish prices for engines, transmissions, body parts, accessories and more so that you know what your parts cost before dismantling and not when you get to the sales counter. As an added value, we offer a 30 Day Guarantee on U-Pick U-Pull parts sales. You can buy your parts with confidence knowing that you are not only saving a ton of cash but also that your purchase is protected. 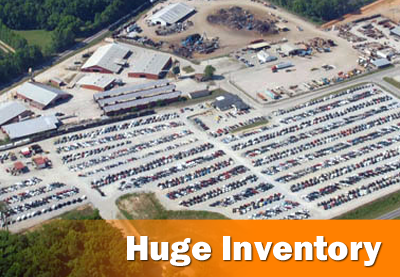 Find the best prices on used auto parts in SC, visit our U-Pick U-Pull parts yard today! At Sunshine Auto Salvage we offer one of the top self service auto parts yards in South Carolina as well as the entire auto recycling industry. Our state of the art facility spans over 35 acres and that affords us the space to organize and arrange our parts vehicles for easy access and parts dismantling. We arrange our inventory into two parts yards with import or domestic parts vehicles in one and domestic vehicles in another. Our knowledgeable parts sales associates will guide you to the parts vehicle that matches your search. We gladly provide wheelbarrows and engine hoist FREE OF CHARGE. We make finding & pulling your own parts in SC easy and convenient.